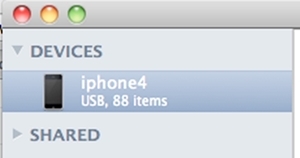 Sometimes, it takes a lot of effort to transfer photos from iPhone to Mac. If you are connecting iPhone to Mac for the first time, then it might take you a while to understand it. Lately, lots of users have asked us how to transfer photos from iPhone to Mac in a secure way. Fortunately, there are plenty of ways to learn how to transfer photos from iPhone to iMac or Mac. In this guide, we will make you familiar with 7 different ways of how to import photos from iPhone to Mac. Part 1: How to transfer photos from iPhone to Mac using dr.fone? Part 2: How to Transfer Photos from iPhone to Mac with iPhoto? Part 3: How to transfer Photos from iPhone to Mac with Preview? Part 4: How to transfer Photos from iPhone to Mac with Image Capture? 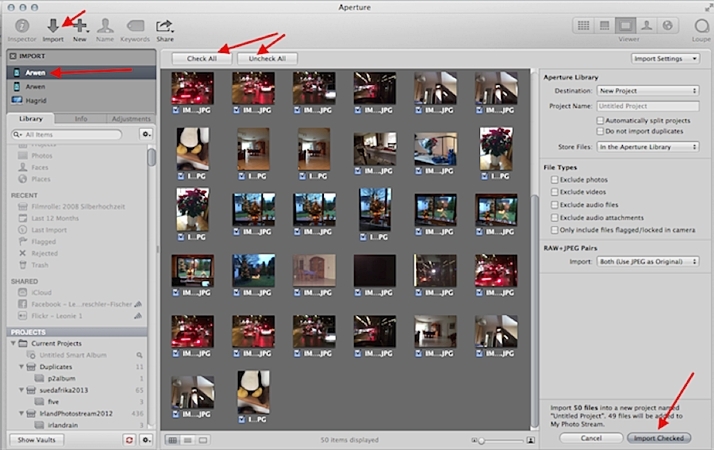 Part 5: How to transfer Photos from iPhone to Mac with Aperture? Part 6: How to transfer Photos from iPhone to Mac with Email? Part 7: How to transfer Photos from iPhone to Mac with Photos App? 1. 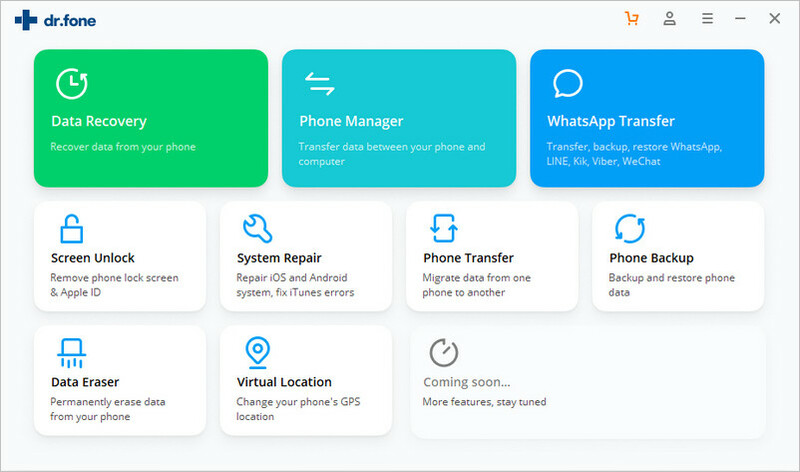 Install dr.fone iOS Data Backup & Restore and launch it on your computer. 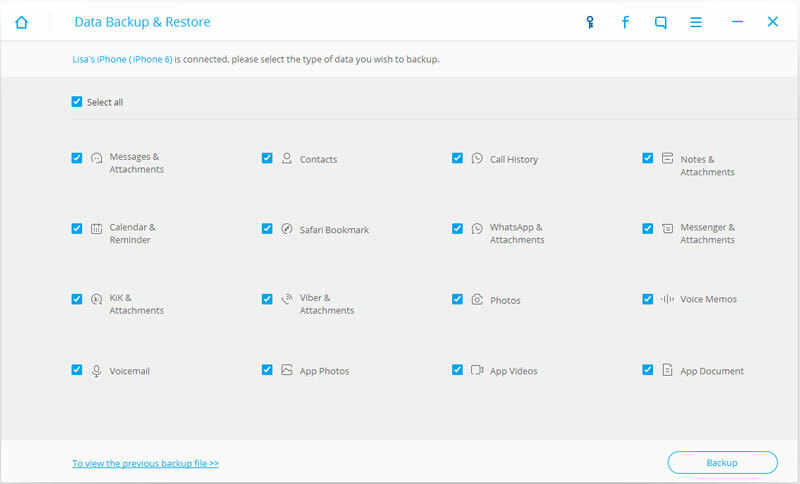 Connect your iPhone to it and click on the option of “Data Backup & Restore” from the home screen. 2. 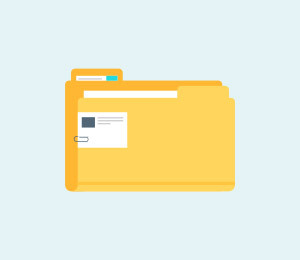 Select the kind of data files you wish to backup. 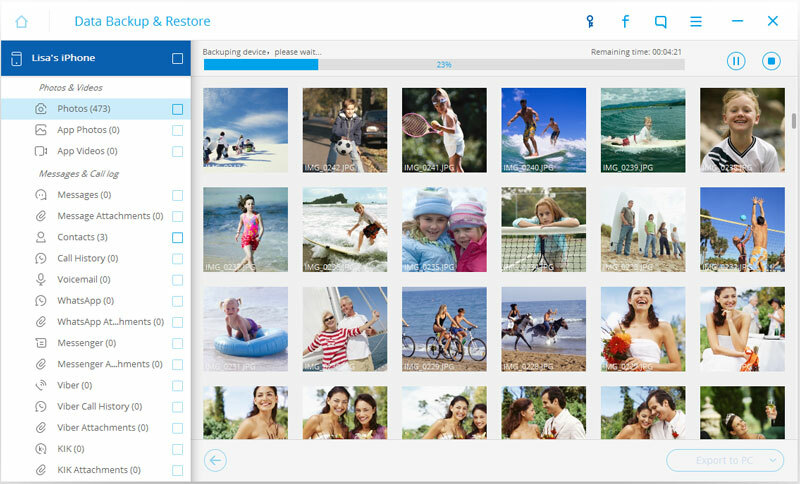 To move your pictures, enable the option of “Photos” and click on the “Backup” button. 3. Sit back and relax as the application will backup your selected data. Make sure that you don’t disconnect your phone till the process is completed. 4. As soon as it is done, you will be notified. 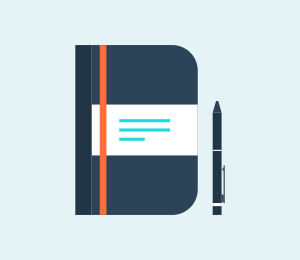 Afterward, you can preview your backup and can even export it to any other device. After following these simple steps, you would be able to learn how to transfer photos from iPhone to iMac or Mac within seconds. If you want to perform a manual transfer of photos, then you can also take the assistance of iPhoto. 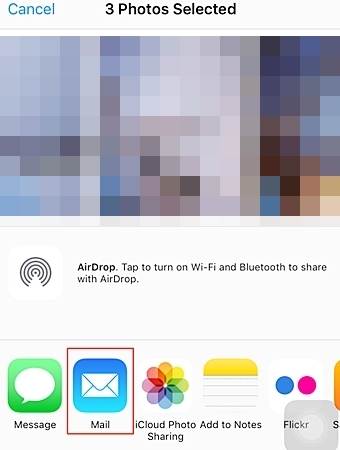 Most of the times, right after connecting iPhone to Mac, iPhoto automatically recognize your phone. Ideally, it is recommended to make iPhoto the default photo app as well. To do this, launch iPhoto on Mac and go to its “Preferences”. Now, under the General tab, click on the option of “Connecting camera opens” and choose iPhoto. 1. Connect iPhone to Mac and wait for the iPhoto app to pop-up. 2. If it won’t, then manually open the app and let it access your iPhone photos. 3. Select the photos you wish to transfer and click on the “Import Selected” button. 4. You can import all photos at once, by clicking on the Import x <total number of photos> Photos option. 1. Connect your iPhone to Mac and launch Preview. 2. Go to the Files menu (from the upper left corner) and choose to import photos from your iPhone. 3. You can either handpick the photos or simply choose all at once. 4. Click on the “Import” or “Import All” button and provide the destination location. This will simply import your iPhone photos to the provided destination. Image Capture was originally designed by Apple to make it easier for users to upload photos from scanners and digital cameras. 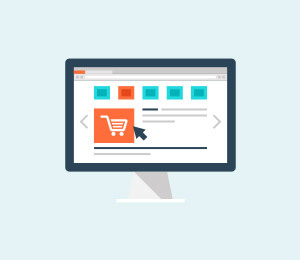 Though, over the last few years, it has been evolved with plenty of new features. Now, it can be used to transfer photos from iPhone to Mac as well. It can be done by following these easy instructions. 1. 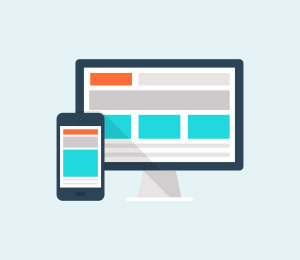 Connect your phone to the system and launch Image Capture. 2. From the Device list, select your iPhone and proceed. 3. In the “Import to” section, provide the destination to save your photos. 4. Select the photos you wish to move. 5. Click on the “Import” button to move selected pictures. 6. To move all photos at once, click on the “Import All” button. 1. Connect your iPhone to Mac or iMac and launch Aperture. 2. Click on the Import icon (down arrow icon) from the toolbar. 3. From the list of the devices, select your iPhone to import pictures. 4. 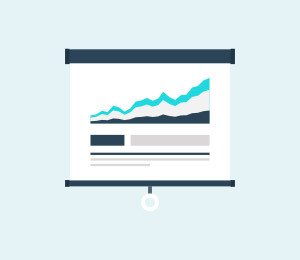 Simply choose the respective project for your Camera Roll photos. 5. Select the destination to save these photos. 6. Handpick the photos you want to move and click on the “Import Checked” button. This will initiate the transfer process and move the selected files from iPhone to Mac storage. If you don’t want to connect your iPhone to Mac to transfer photos, then you can simply email the files as well. 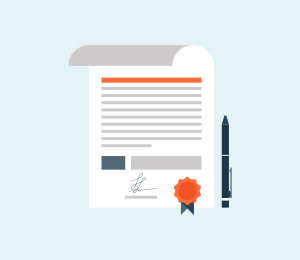 Even though this is a more time-consuming process (and will utilize your network data), it can be implemented to transfer photos from iPhone to Mac wirelessly. You can simply email selected pictures to yourself (or a friend) and access them whenever you want. Though, you should know that you can only mail a handful of photos at once as most email servers have a limit of 20-25 MB per mail. To do this, just open the album on your iPhone and tap on the “Edit” button. Now, select the pictures you want to move and tap on the “Share” button. From here, choose Email. This will open the Email interface from where you can send the selected pictures to any email id of your choice. Later, you can sign in with the same email on your Mac and download these photos. 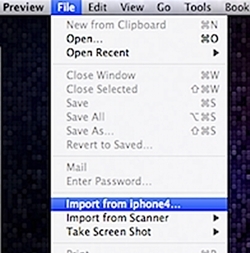 By now, you already know how to import photos from iPhone to Mac in numerous ways. Though, if you are working on Mac OS X Yosemite or El Capitan, then you can simply take the assistance of the “Photos” app to transfer photos from iPhone to Mac. This brand new app is designed by Apple to replace iPhoto and Aperture for the new operating systems. Moving photos from iPhone to Mac is pretty easy with the new Photos app. 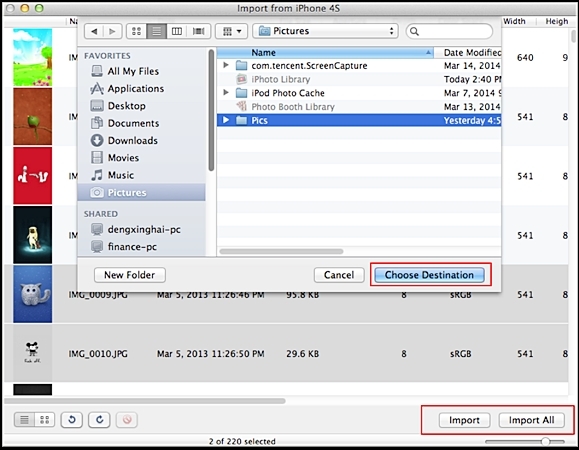 To learn how to import photos from iPhone to Mac, follow these instructions. 1. Launch the Photos app after connecting iPhone to Mac. 2. Out of all the tabs, click on the “Import” option. 3. This will display all the photos on your smartphone. Simply select the photos you wish to move. 4. Click on the Import button to move the selected photos. 5. To move all photos in on go, click on the “Import All Items”. This will transfer photos from iPhone to Mac in no time. We hope that by now you must be aware of different ways on how to transfer photos from iPhone to iMac or Mac. Go ahead and follow the preferred option to move your photos from iPhone to Mac. 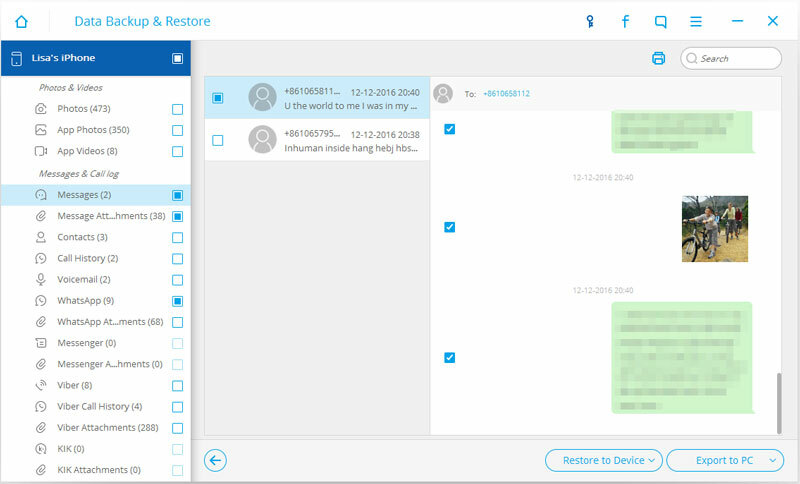 If you wish to save your time while taking a backup of your photos, then you can simply take the assistance of dr.fone iOS Data Backup & Recovery tool as well. Learn how to install Kies Windows 10 in a trouble-free way. 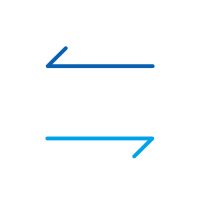 Our informative tutorial has provided a stepwise troubleshooting guide to run Kies for Windows 10. 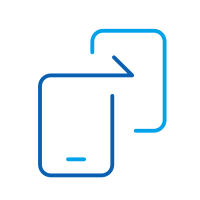 This article focuses on how to transfer contacts from Android to Nokia. Read this article and follow the way to make the Android to Nokia contact transfer. 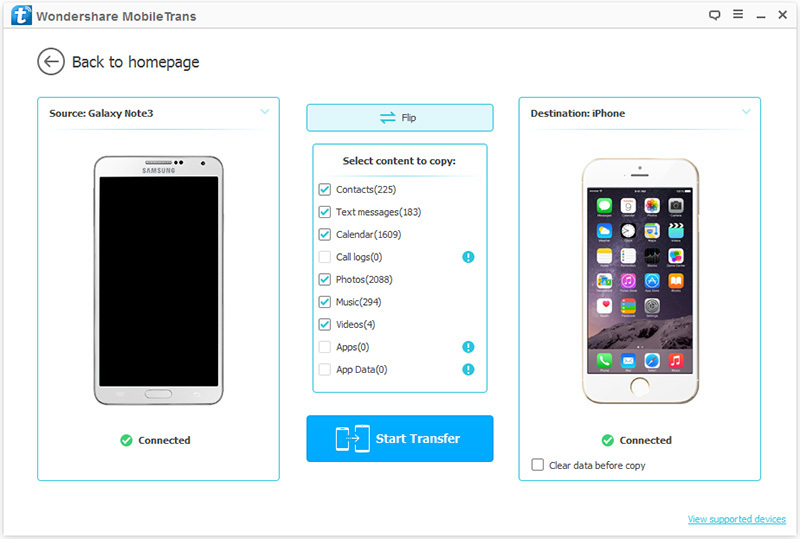 This article tells you how to transfer contacts from LG to iPhone in one click by using the powerful phone transfer tool. 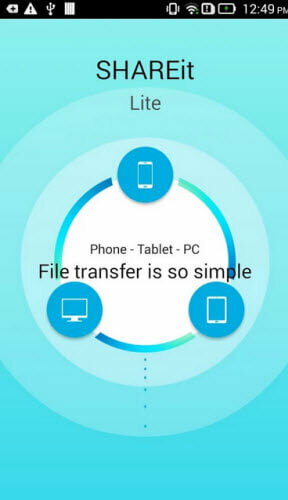 How to transfer contacts from Huawei to iPhone? This webpage will show you the methods to transfer contacts from Huawei to iPhone. This article mainly tells you how to transfer contacts from phone to phone with easy solutions. Read on the article and try them out.